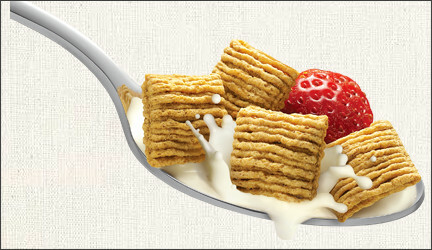 Freebie: Quaker Oatmeal Squares for FREE! Go here to request a FREE sample of Quaker Oatmeal Squares for a friend . . . you can actually request one for up to 10 friends! Wendy's FREE FRIES are back!! Subway: $5 Footlongs All of February! CVS: Sign Up for the ExtraCare Beauty Club!